REC Staffers had a blast prepping and participating in two great events this week. 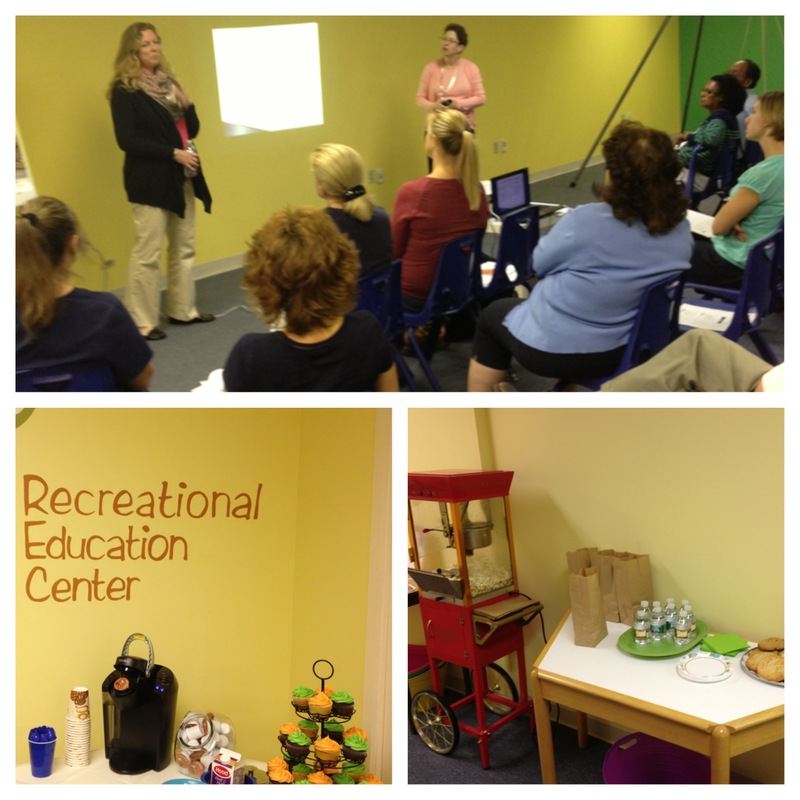 The first event was our FREE Parent Workshop on Autism and Insurance. We had a great group of parents and the presenters, Amy Weinstock and Terri Farrell from the Massachusetts Autism Insurance Resource Center, shared great information. We learned a ton about ARICA and even received some great insider tips and details about upcoming changes due to the Affordable Care Act. Parents even walked away with customized cupcakes to bring home, along with other yummy treats! If you missed the Workshop, please feel free to contact the Insurance Resource Center directly: info@disabilityinfo.org or (781) 642-0248. Did you attend the Walk Now For Autism Speaks event this past Sunday, October 6th? 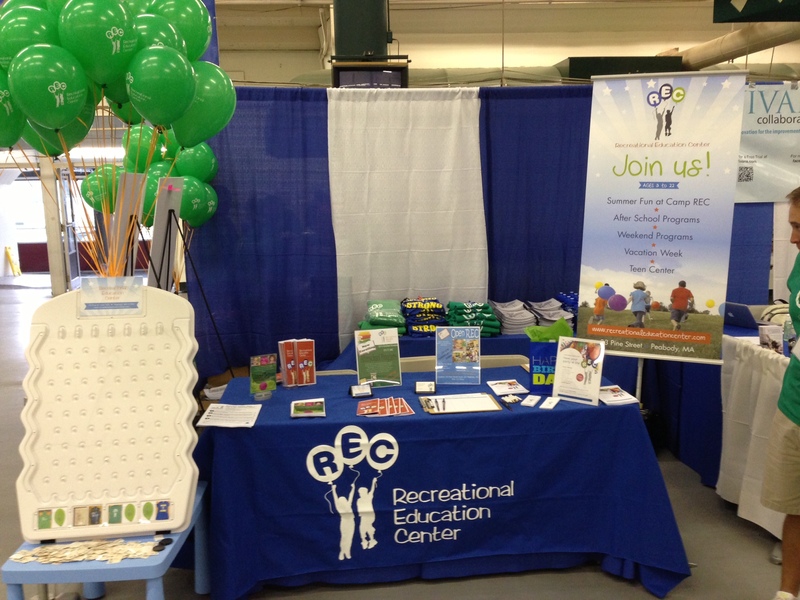 The REC was in attendance and we were hard to miss at the resource fair! Chances are you either saw one of our green balloons floating around or our green sweatshirts keeping attendees warm post-walk. Additionally, REC Staffers had a blast giving out prizes to families that participated in REC Plinko! For more information on the walk please visit http://www.walknowforautismspeaks.org. Below are some picture highlights from the events. Check out our calendar to see what is happening next! 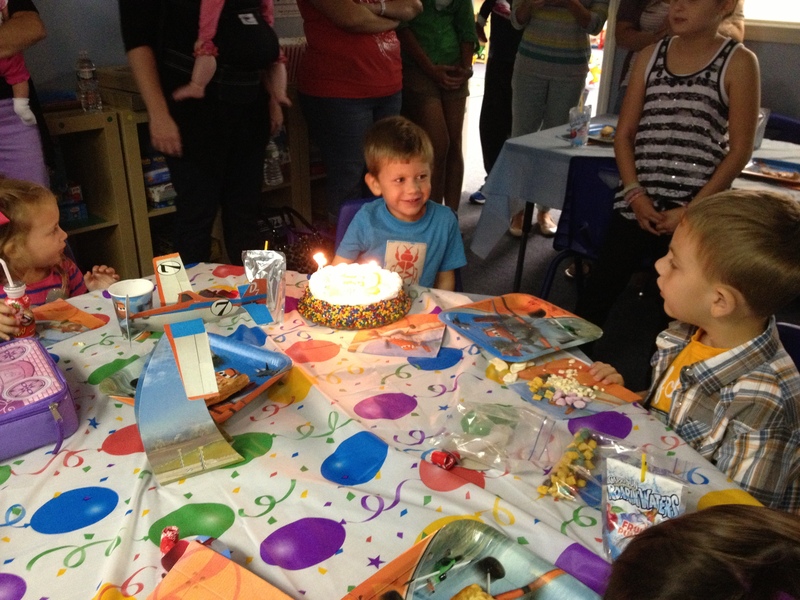 Each and every time we host a birthday party at the REC, I leave with a huge smile. Watching the young party goers hop around from the ball pit in the Indoor Playground to the Art Room where a themed craft awaits and then turn the corner with wonder into the Play & Pretend room never seems to get old! 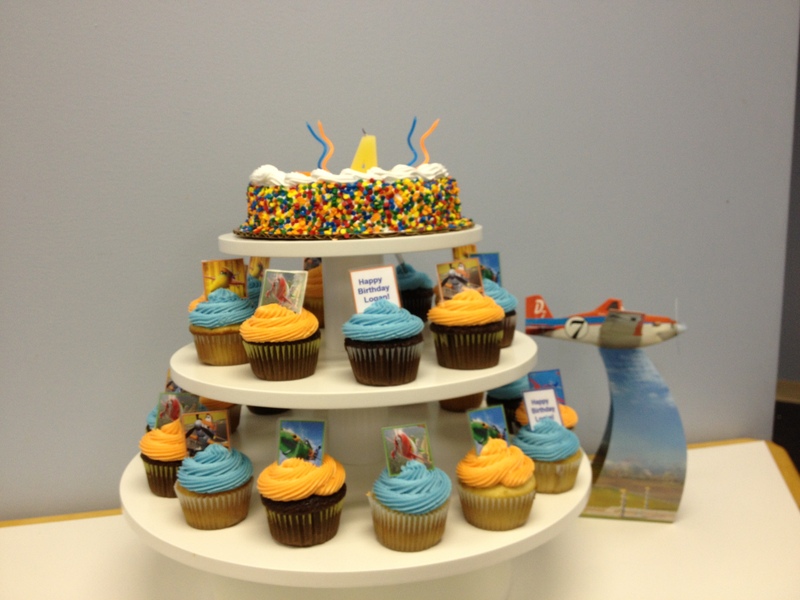 We had a great group in today celebrating a 4th Birthday. As always, the popcorn was popped fresh and the homemade custom cupcake tier set the scene for a fun afternoon. Here are some pictures from today’s bash! Enjoy! 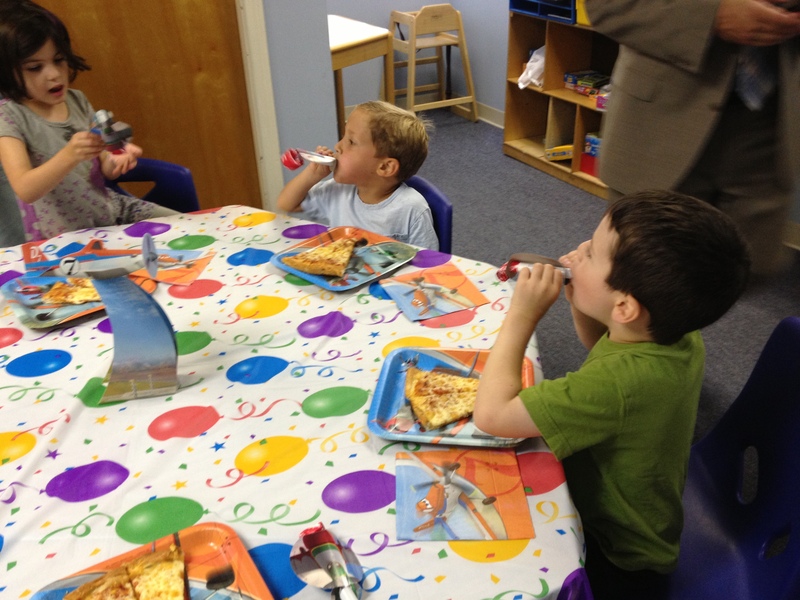 To inquire about birthday parties at the REC, please email info@recreationaleducationcenter.com or visit our website.